Relaxing cafes to sit back at after a day of walking during the rainy season in Kyoto! After walking in the rain, it’s time to hit some very relaxing coffee shops and tea houses! There are many nice sightseeing spots all around Kyoto. But it’s easy to get a bit tired after a full day of sightseeing and all the walking this entails to. Here are some nice coffee shops and tea houses where you can have a break before you head to the next sightseeing spot! 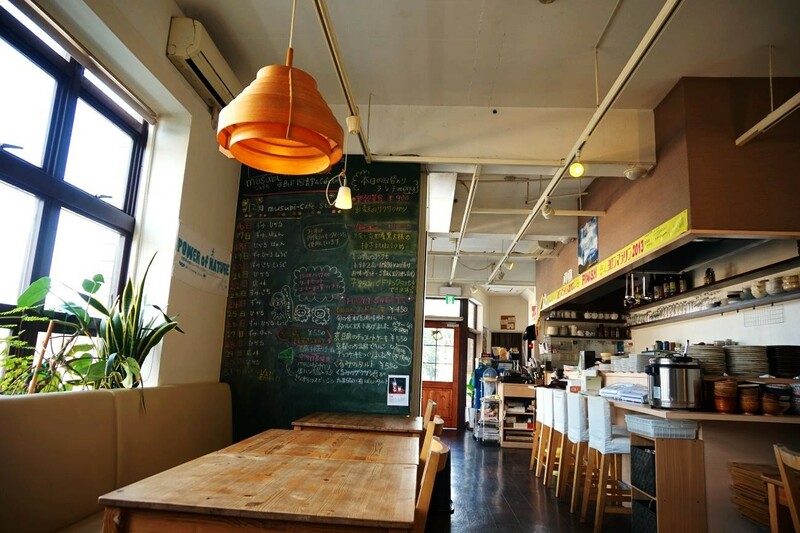 Kisshokaryo is a café with a relaxed atmosphere located in Gion. 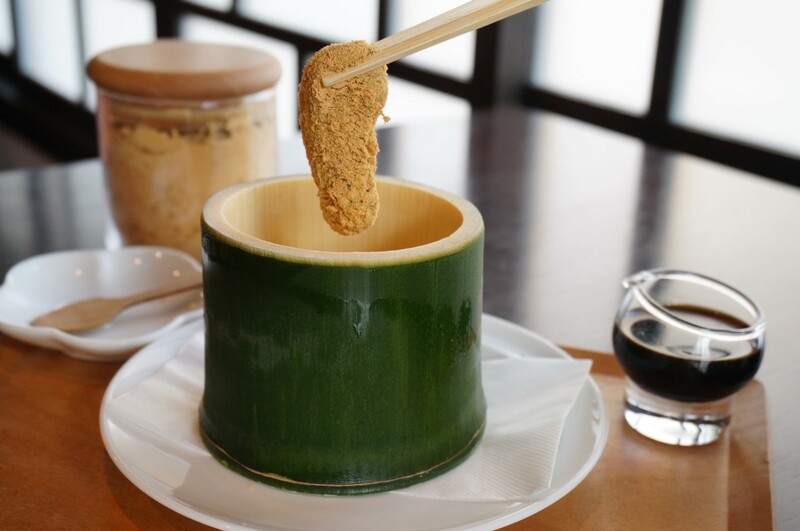 At this café, you can enjoy sweets made with roasted soybean flour, roasted right there in the café. If you get tired, eat something sweet here, and I’m sure you’ll feel refreshed. 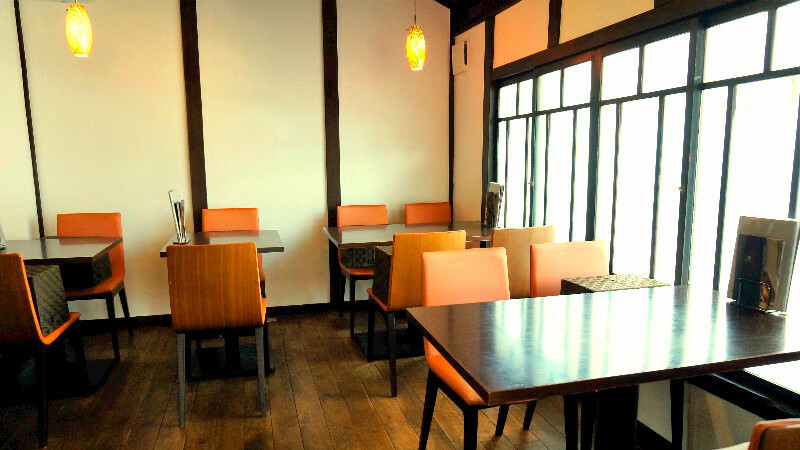 Au Temps Perdu is a chic café located right in front of Heian Shrine. 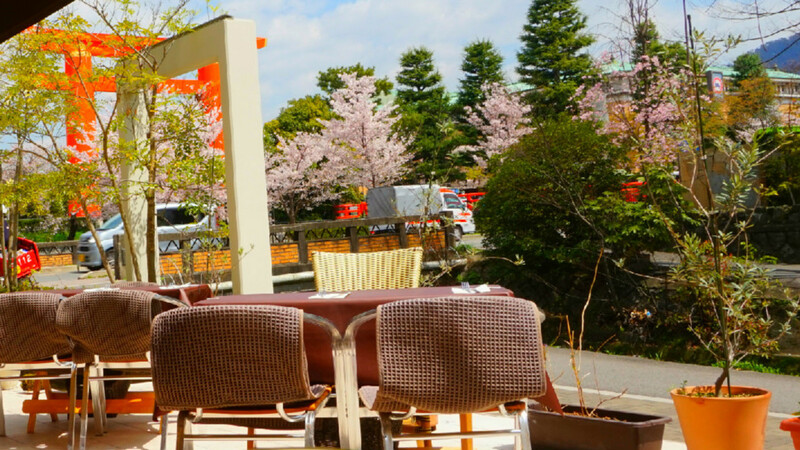 Here you can have a break while you enjoy the view of the huge torii gate of Heian Shrine. 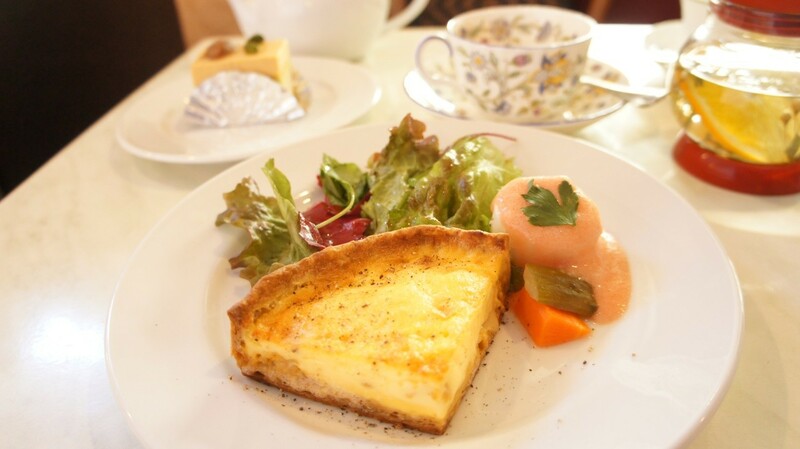 How about enjoying some only-in-Japan tea and quiches here? 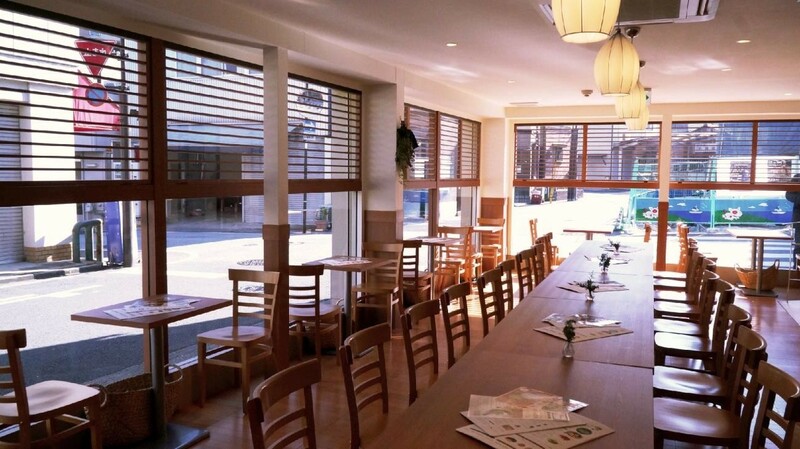 musubi cafe is a short walk from the Togetsu-kyo Bridge in Arashiyama. 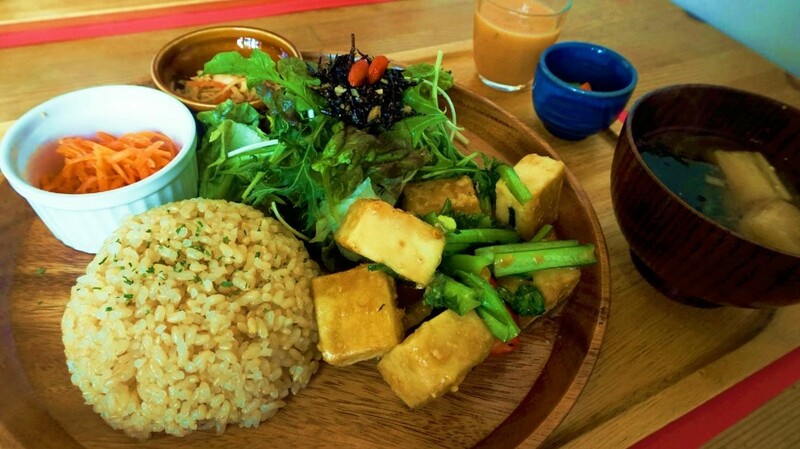 At this café, you can enjoy healthy dishes made from locally produced ingredients. I hope you will get to taste local Kyoto-vegetables after a day of sightseeing. SIONE is a tea house located close to Ginkaku-ji Temple. 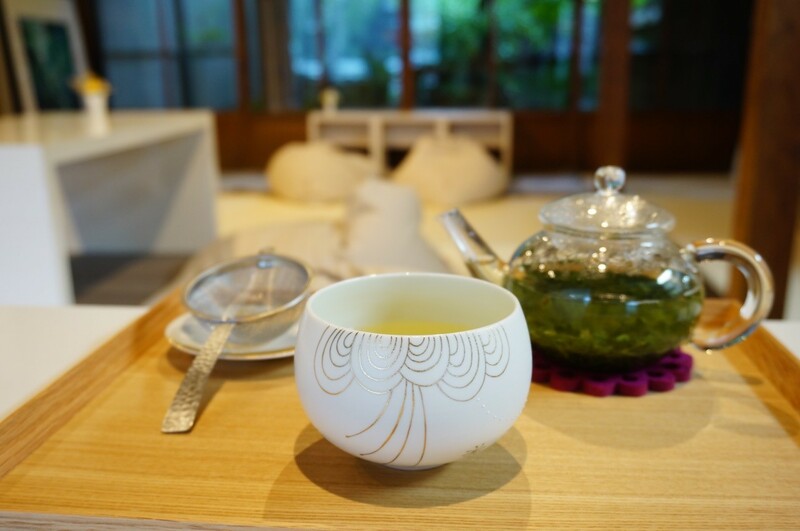 At this tea house, you can not only enjoy Chinese medicine-influenced Japanese tea, but you also get to enjoy the garden of it, which is just as beautiful when it rains as when it shines. 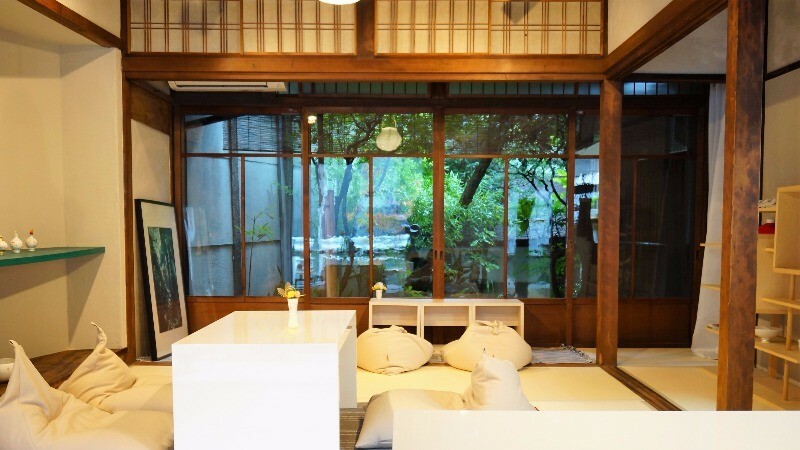 Gochio Café is a spacious café located close to Byodo-in Temple in Uji. Uji is famous for matcha. 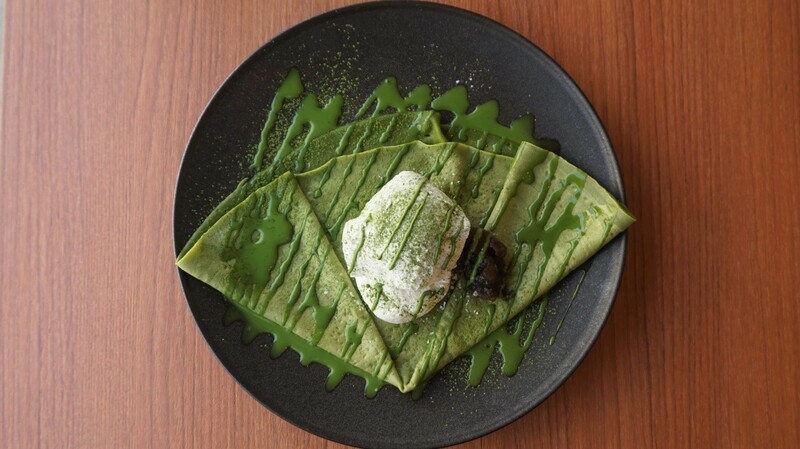 I want to recommend this café because you can enjoy sweets and drinks made with single origin matcha! How did you like that? If it’s raining when you go sightseeing, take a break at a café! Take these chances to rest, as this way you’ll get to also enjoy the remainder of the day to the fullest!